As I've admitted in some of my makeup tutorials, I struggle with applying my false lashes. I've always had a hard time getting them close enough to my actual lash line, so that they looked believable. Often times if I got one lash close enough, I couldn't get the lash on my other eye close enough to cooperate...so I'd either wind up reapplying, or giving up and taking them off. 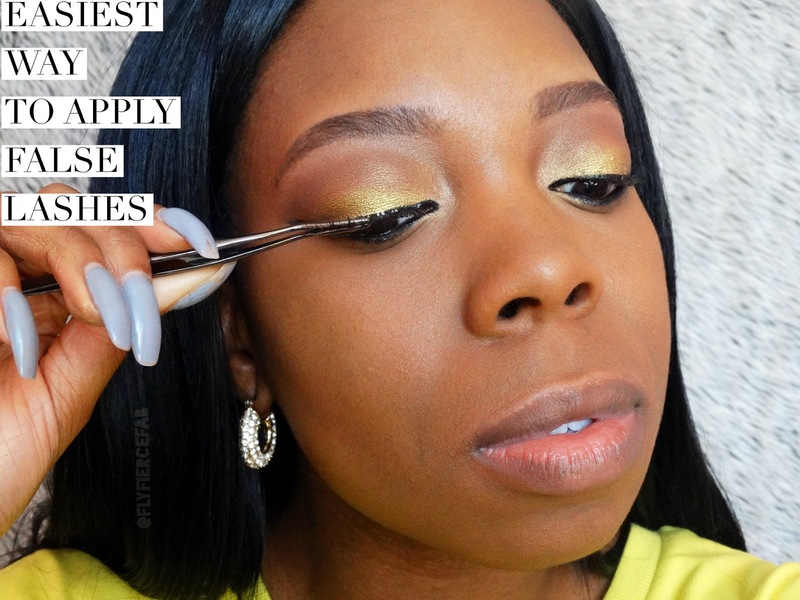 I had purchased a lash applicator tool by Ardell from Sally's awhile back, and it helped a little...but I still struggled a lot (which is why I always use clear lash glue...this way y'all don't see my struggle marks lol). I didn't wanna use tweezers to apply my lashes, because I was scared that I might accidentally hurt myself. The fact that I wear acrylic nails has just been making the task harder, so it was time to find a solution. I'd noticed that some of my fave beauty guru's on YouTube, had been using a different kind of lash applicator tool. A quick google search pointed me towards the Japonesque False Lash Applicator Tool (Retail: $12, available at Ulta. Online only). I decided to order it and give it a try. The worst that could happen would be that it would be too hard to use, and I'd wind up returning it. I'm so glad that I purchased this lash applicator tool, because it seriously makes my lashes so much easier to apply. 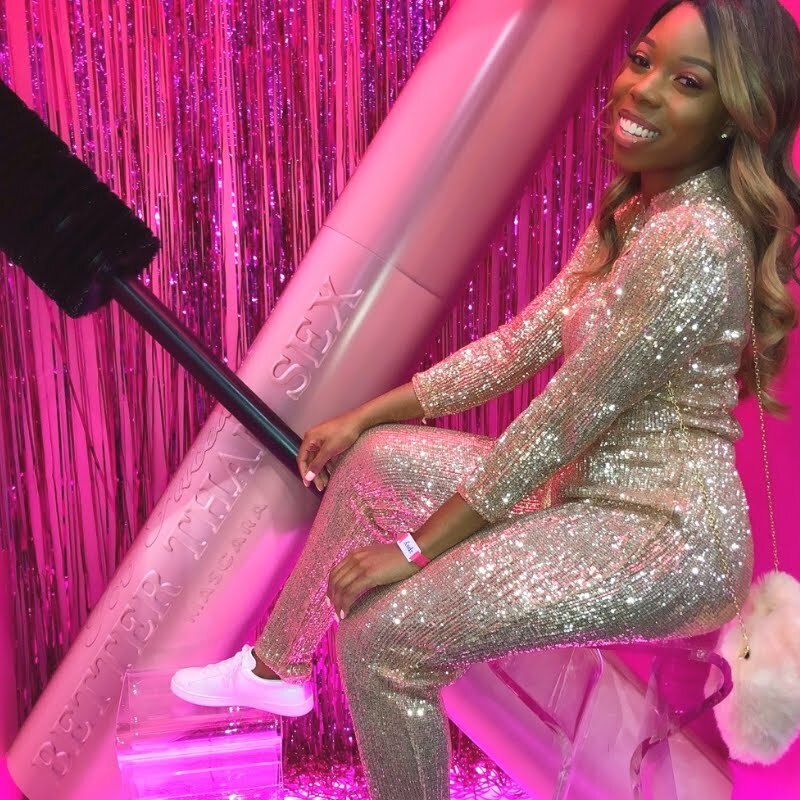 Because the tool is thin and long, it's easy to get the lashes close to my actual lash line without blocking my sight while I'm trying to angle them. The only thing I have to be careful about, is making sure that I don't get any glue (or the stickiness of the lash strip) on the tool itself...because then the lashes stick to the tool when I'm trying to apply them. 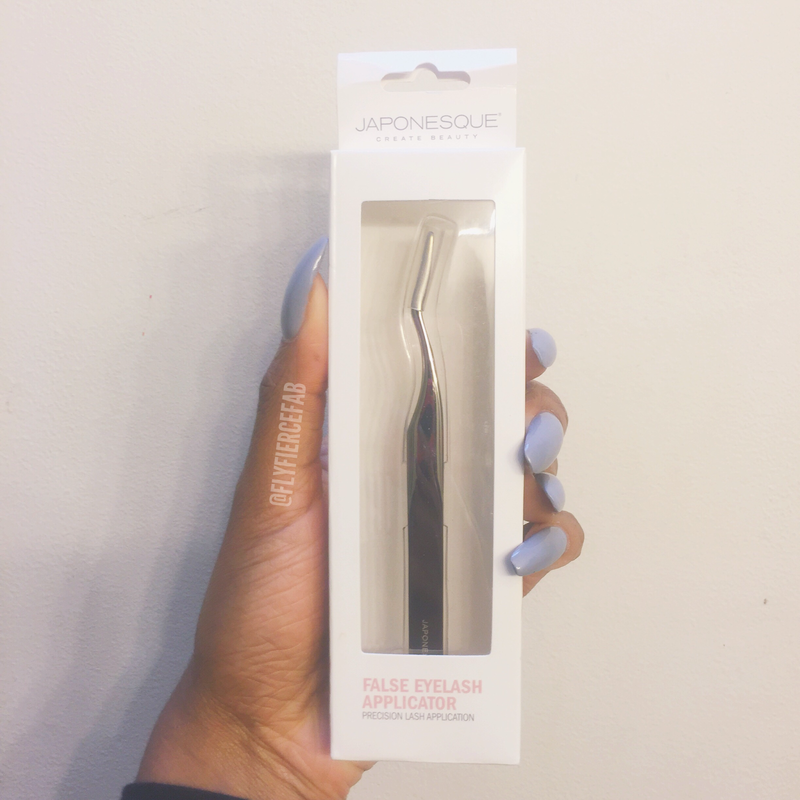 I still struggle a little bit with lash placement, but definitely not as much as I did before I purchased the Japonesque False Lash Applicator. I think if I practice putting on lashes on a more consistent basis, I'll get it down pat. If you wanna see me in action applying the lashes, check out my New Year's Eve Makeup Tutorial on YouTube. 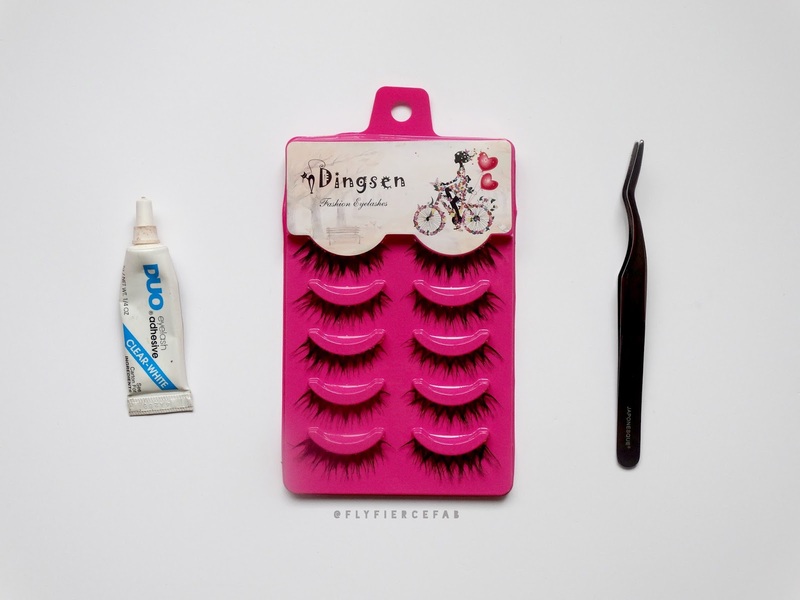 What are some of your favorite false lashes? 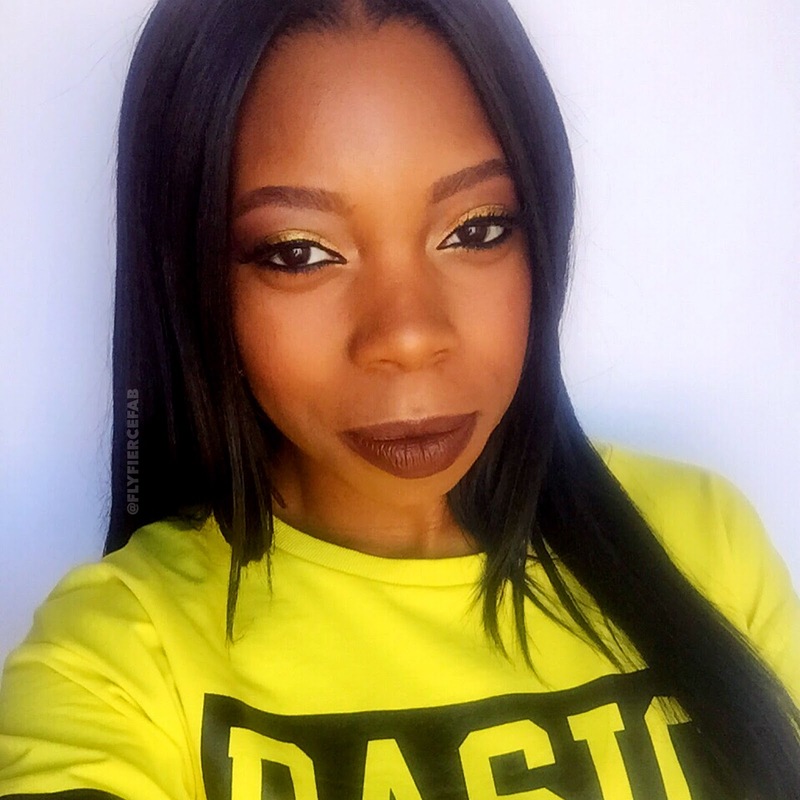 I stocked up on these $0.99 lashes on ebay, and I'd also really like to try the "Queen B" lashes by Koko Lashes. If I get 'em, I'll be sure to show y'all on the gram.